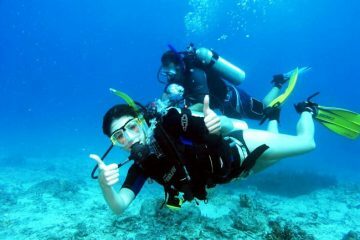 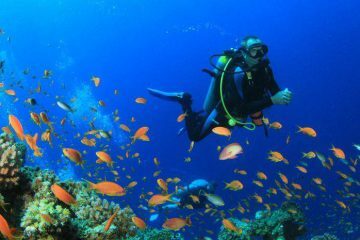 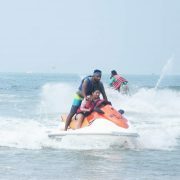 Watersports in Goa during monsoon season is now possible in South of Goa. 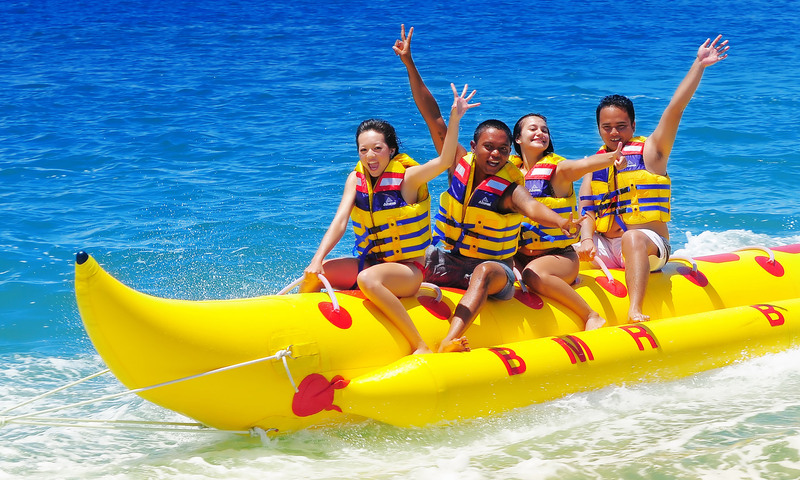 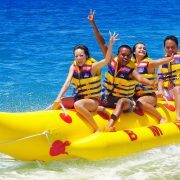 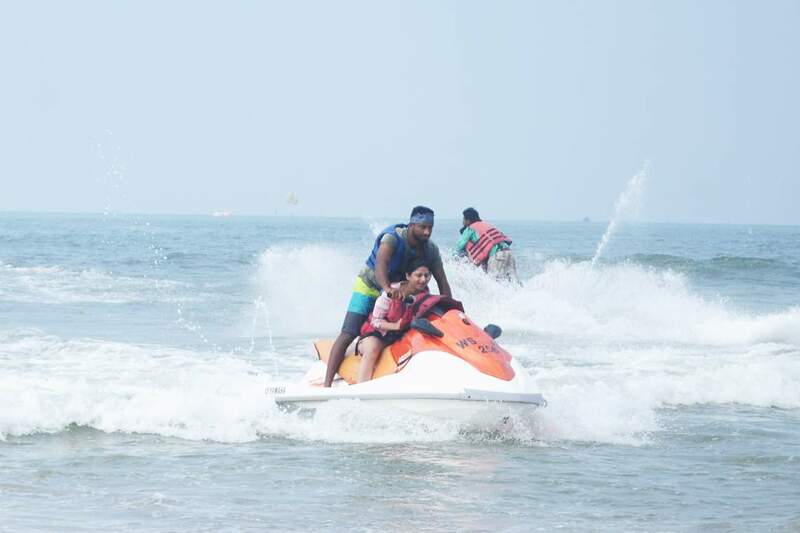 Different water sports possible in Goa during rain seasons are Jetski, Bumper Ride, Banana Ride, and Speedboat. 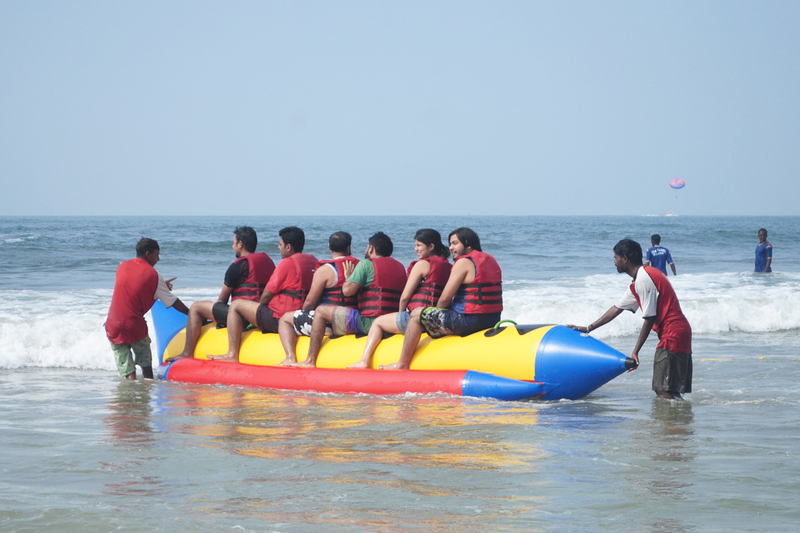 Parasailing in Goa is not operational in the rainy season. 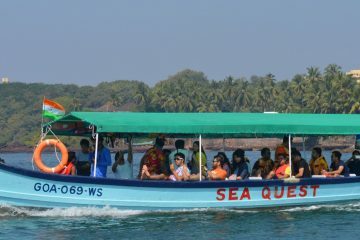 As Goa sees plenty of rain during the month of June to September sea activities remains closed. 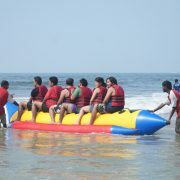 The watersports activities are conducted in major backwaters rivers of Goa.